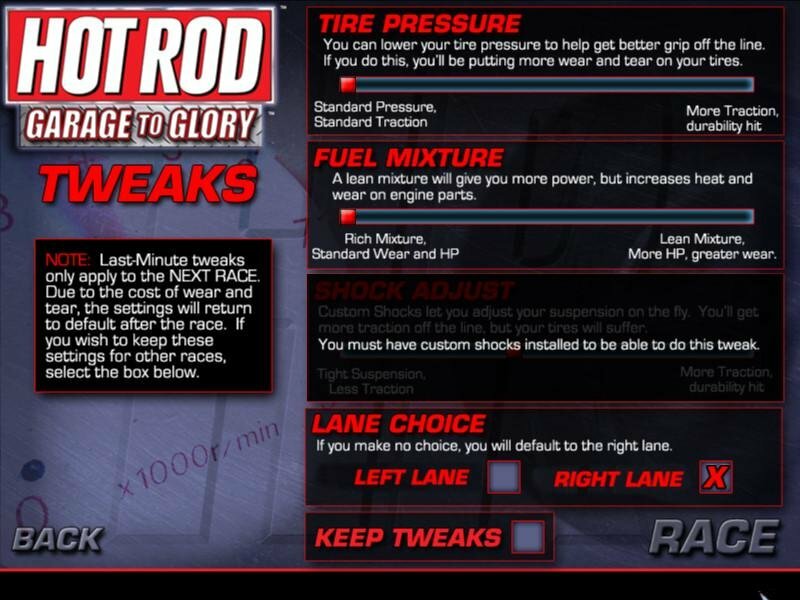 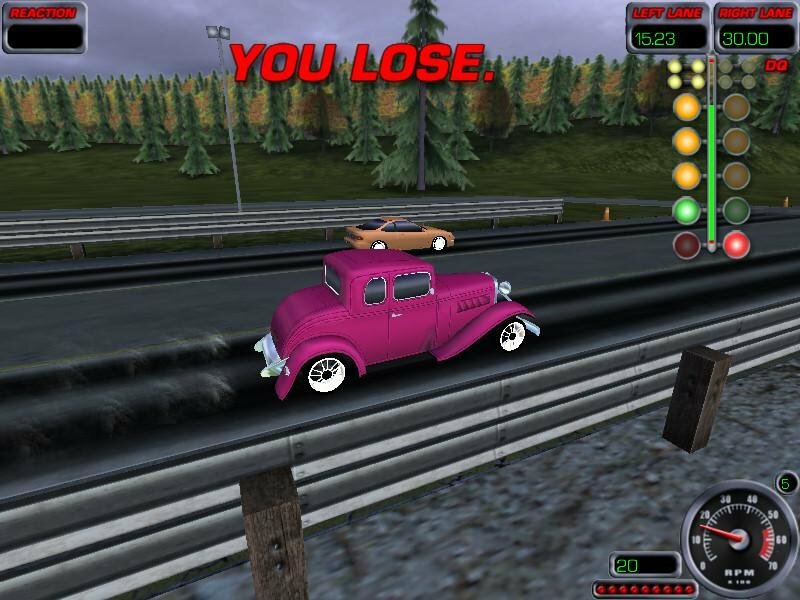 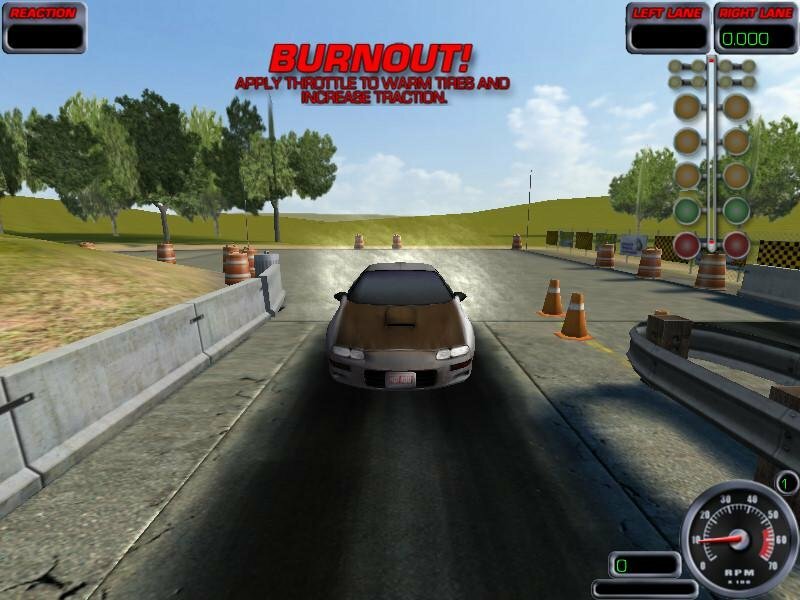 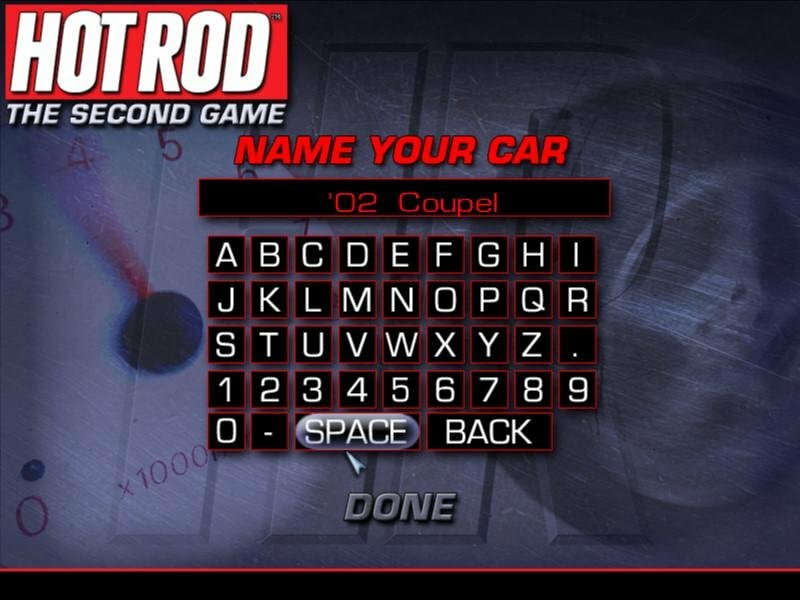 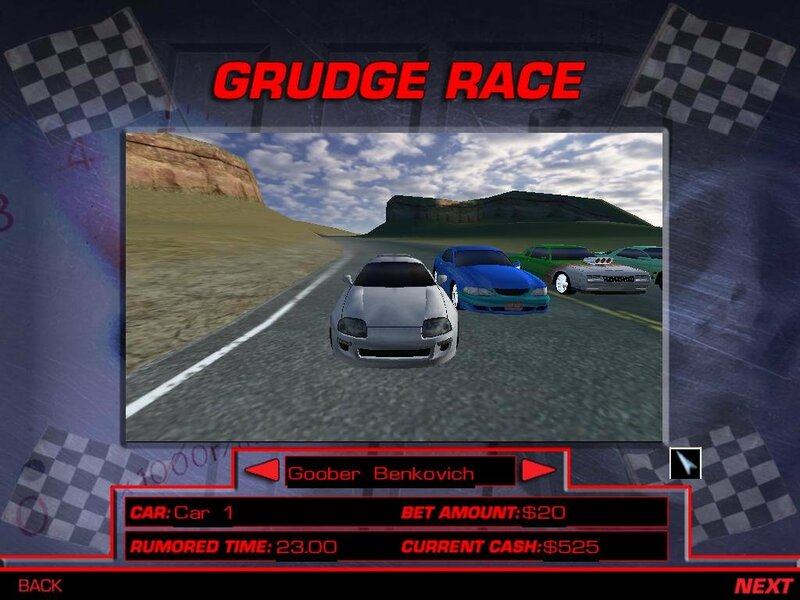 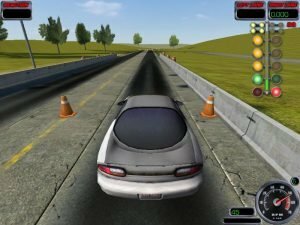 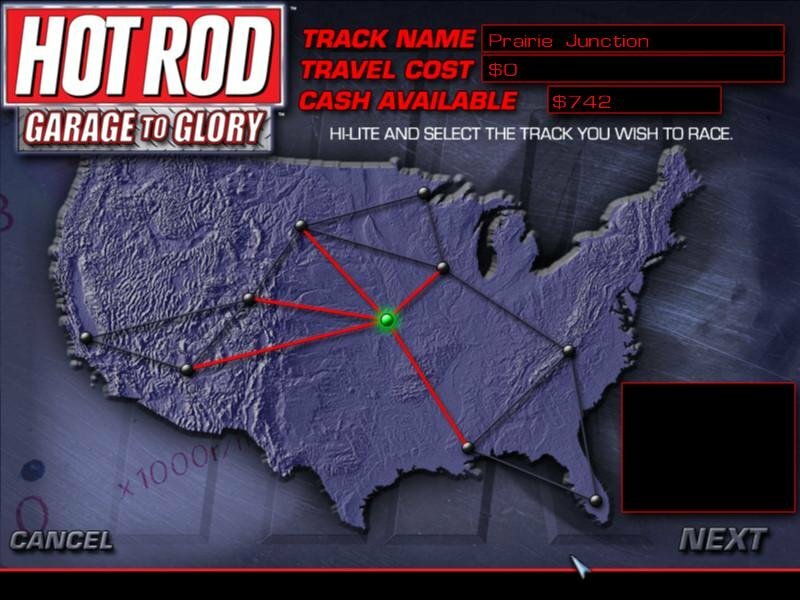 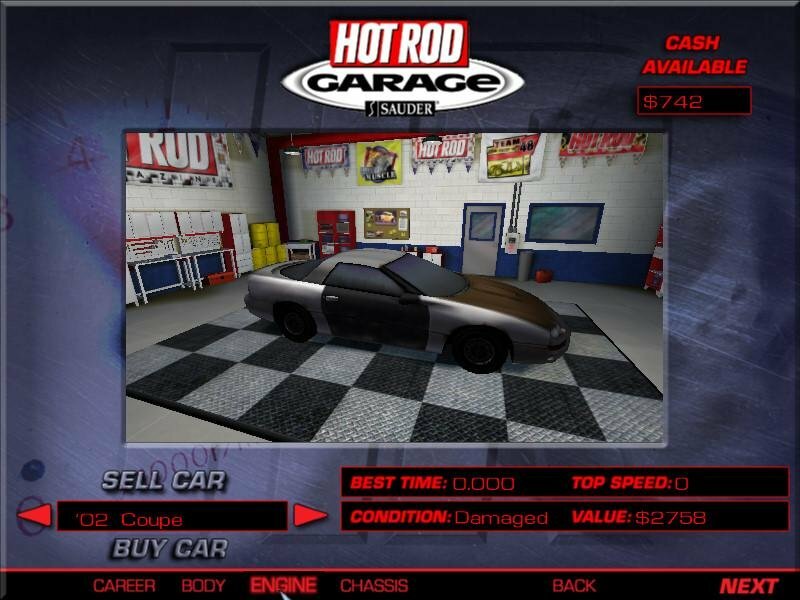 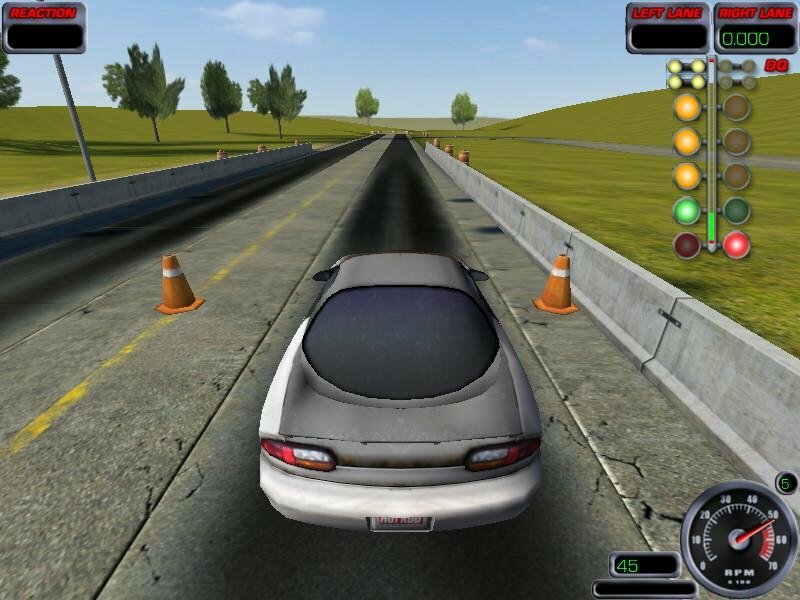 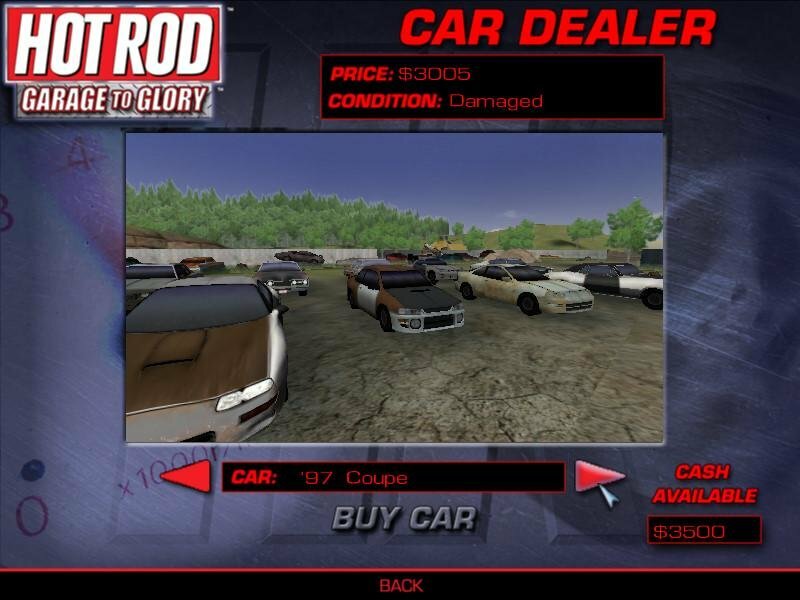 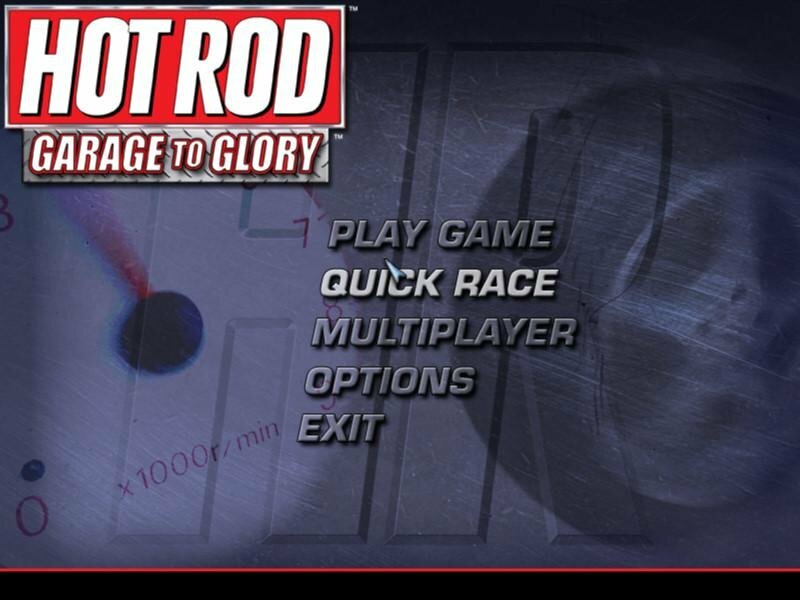 Hot Rod: Garage to Glory, a budget-priced product, is an exclusively drag racing game that bears the official Hot Rod Magazine license. 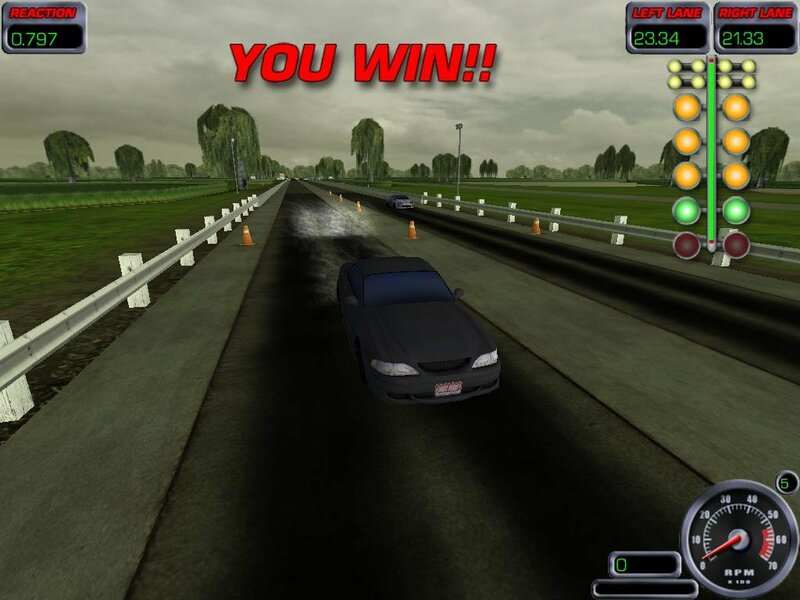 You’re handed $3500, must buy a used car, upgrade it and steadily increase your earnings by winning drag races. 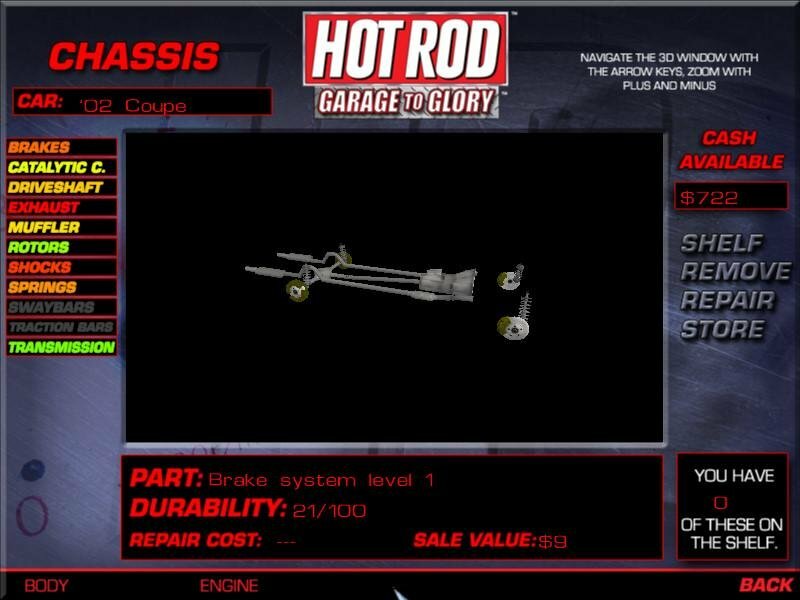 You can fix and tinker many aspects of each car, such as the chassis, engine and body, or change things like tire pressure, fuel mixture or shock adjustments in the pre-race screen. 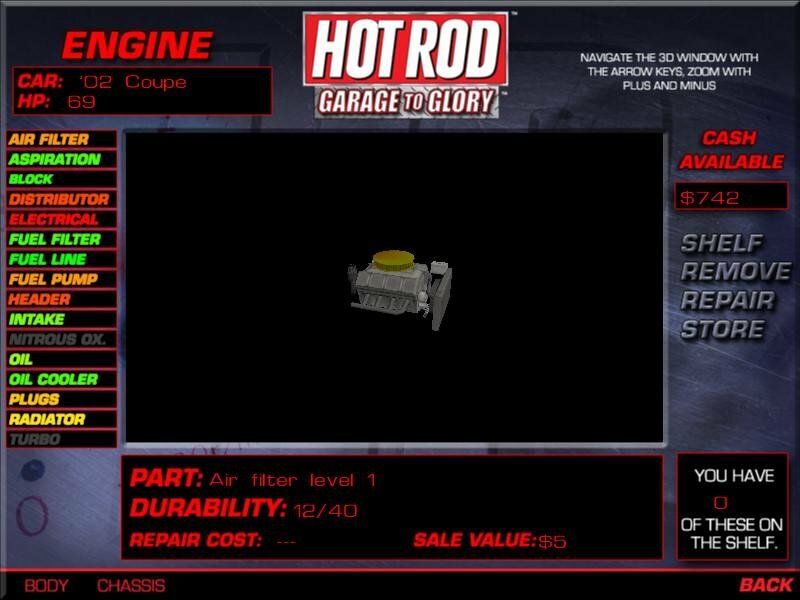 The end goal is to win races and keep improving your car so you can eventually end up on the cover Hot Rod Magazine.